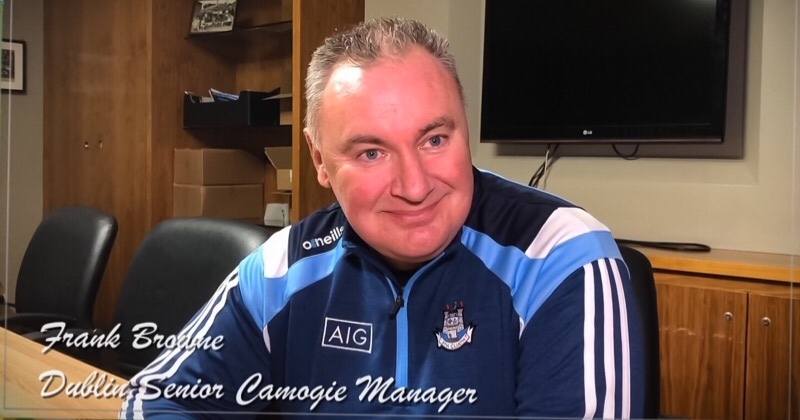 Although Dublin’s Senior Hurlers were triumphant over Offaly in last year’s Leinster Championship, and again in December in the Walsh Cup, it was the defeat twelve months ago on the opening night of the League that left a last memory for most of the counties hurling fans. But this afternoon Mattie Kenny’s side put that loss to bed, and steamrolled Offaly to keep their 100% record in this year’s Division 1 B Campaign. Dublin and Waterford are two for two in the Division, only seperated by score difference, with Carlow dramatically holding Galway to a draw at Netwatch Cullen Park. Their trip to Pearse Stadium in two weeks time now holds even more importance. And the result of that game could change the entire layout of the table. An inspired 2-03 from Oisin O’Rorke bolstered the Dubs attack this afternoon, with Donal Burke again putting in a huge shift. Burke scored 0-06 himself and gave an assist for one of Dublin’s goals. Offaly, still reeling from last week’s trouncing by Waterford, fought proudly. But the result was always inevitable. The Faithful dug deep in the early stages of the second half, but Dublin refused to let their lead slip and comfortably eased to victory. Kenny had named a really strong starting 15 yesterday. But before the game he made some changes adding Oisín O’Rorke, David Treacy, Danny Sutcliffe and Seán Treacy. For the spectator this showed a real statement of intent from the new Dublin manager. And it paid off tenfold. From the off, Dublin played as if the memory of last year’s Round 1 clash was swirling around them. But for the first ten minutes the sides were deadlocked at 0-02 a piece. However, Donal Burke broke down the left flank and delivered a ball across to O’Rorke. The Crokes man found a gap on the corner of the penalty area, picked his spot and buried the ball into the bottom corner. And Dublin never looked back. Offaly were seriously exposed in attack last week against Waterford, and the same can be said for today albeit a slightly better return. Goalkeeper Eoghan Cahill was again one fo their top scorers, with Kevin Connolly scoring three frees but struggling from open play. The forward also contributed a huge proportion their 11 wides. 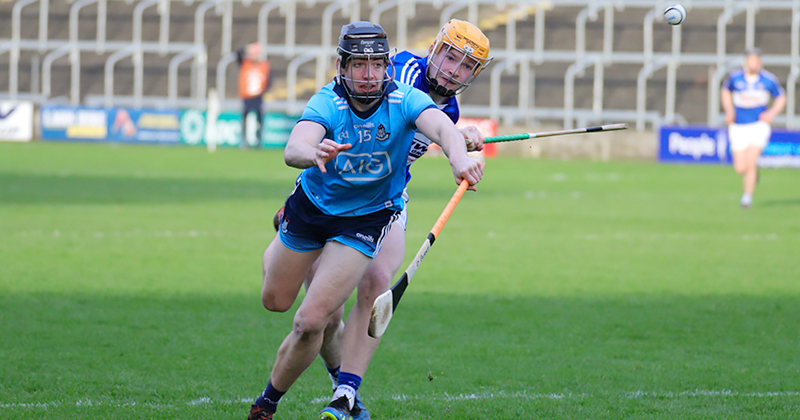 Dublin’s cause wasn’t helped when Liam Rushe had to be replaced due to injury in the 26th. but O’Rorke and Burke were a constant threat, with Burke in particularly good form, scoring from all angles. The Na Fianna man score 0-04 of Dublin’s half time haul of 1-10. And that 1-10 could have been 2-10 but for a poor penalty despatch from Sean Moran. O’Rorke earned the penalty after being dragged down by defender Tom Spain in the 26th. To their credit, Offaly did rally after the break, but it was O’Rorke who again put paid to their efforts with his second goal in the 46th. John Hetherton and Fergal Whitely were introduced to the action and added 0-05 between them. Eamon Dillon, Rian McBride and both David and Sean Treacy were not on form today, giving a case for Hetherton to be given his starting place back for their trip to Galway.